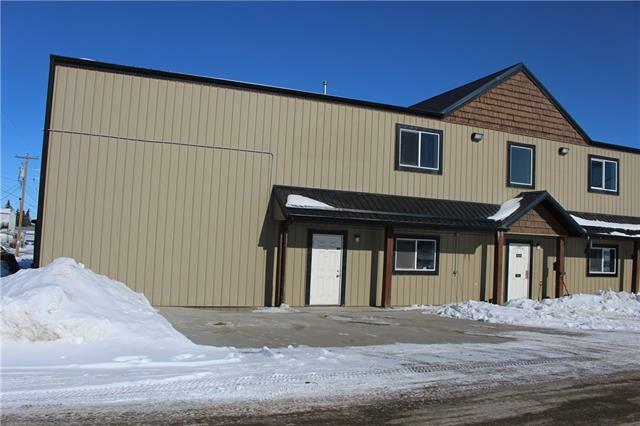 4000 sqft feet of space, 4-over head doors 14 feet in height, small mezzanine level, 2- 2 pc washrooms, kitchenette, office, the space is vacant and ready to move in! 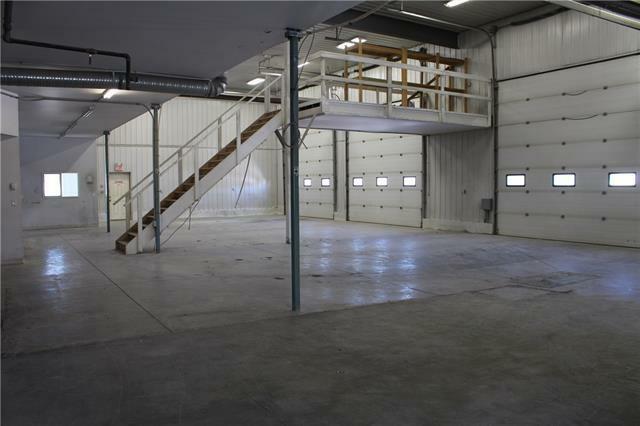 There will be 4 office spaces above this space, 728sqft each available as well if needed. 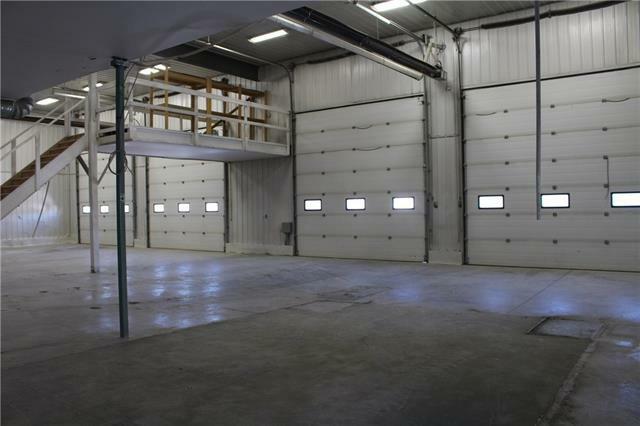 The shop has 220v, lots of electrical outlets, floor drain and clean out, radiant over head heating, water taps etc! 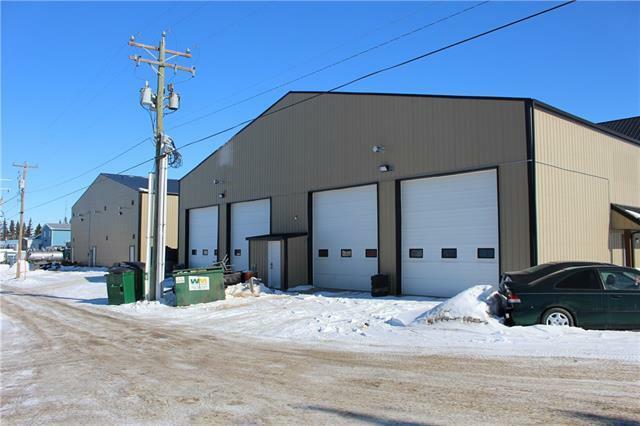 This space is located along highway 2A for great business exposure! Listing provided courtesy of Royal Lepage Network Realty Corp.. © 2019 CREB®. All Rights Reserved.